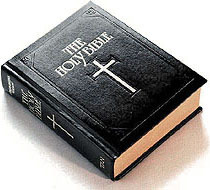 ﻿ Douay-Rheims Catholic Bible Online, Search Study Verses. This website does not ask for any credit-card information. 1 Samuel 2 Samuel 1 Kings 2 Kings 1 Chronicles 2 Chronicles Ezra Nehemiah Tobit * . Habakkuk Zephaniah Haggai Zechariah Malachi . * One of the seven Deutero-Canonical books, missing from most non-Catholic Bibles. © COPYRIGHT DRBO.ORG 2001-2019. ALL RIGHTS RESERVED.